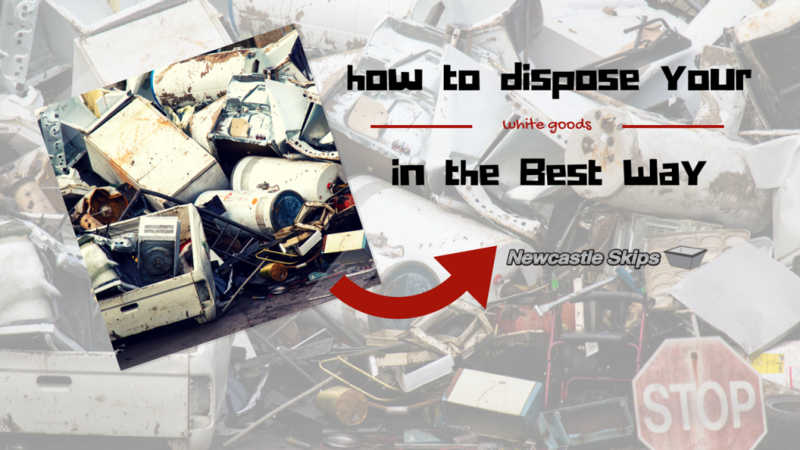 Disposing of white goods “Recycling turns things into other things. Which is like magic.” ~ Anonymous Statistics show that waste generation has tripled since the year 1960. With landfills filling up with both recyclable and non-recyclable materials, we all need to make a conscious effort to recycle as much as possible and protect our environment….